Marcel H. Comtois, 92, of Flora Ave., died January 14, 2019 in Woonsocket Health Center. He was the husband of the late Marguerite R. (Sutherland) Comtois. Born in Woonsocket, he was the son of the late Albert and Donalda (St. Germain) Comtois. He is survived by his son, Paul Comtois and his wife Pauline of Manville; his daughter, Louise Cournoyer and her husband Michael of Woonsocket; a brother, Maurice Comtois of Connecticut; two sisters, Madeline Schotter of Blackstone and Margaret Paul of Blackstone; five grandchildren, Gary and Nicholas Comtois, Monique and Rochelle Cournoyer and Mary Ellen Lynch; six great grandchildren, Stacy Lynch, Molly, Benjamin and Evan Comtois, Trevor L’Italien and Dakota Miner, as well as, his son-in-law, Thomas Lynch of Woonsocket. 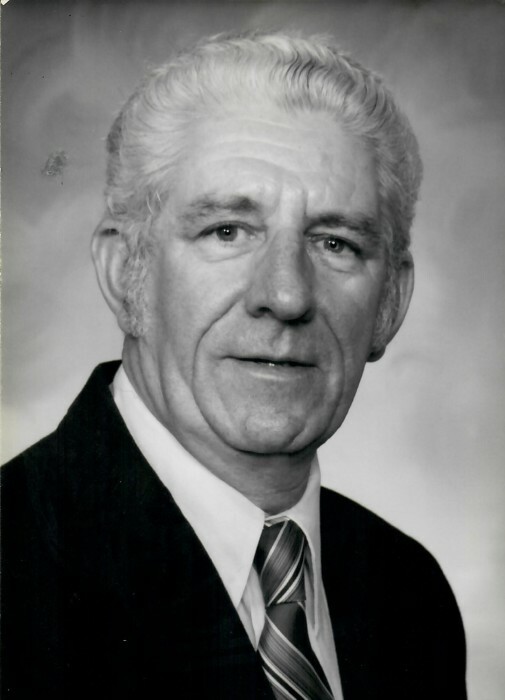 He was the father of the late Richard Comtois and Denise Lynch and brother of the late Caludette Marcet and Jeanne Bishop. The family would like to thank the staff of Woonsocket Health Center for all the care given to Marcel during his time there. His funeral will be held Thursday, January 17, 2019 at 9 AM from the Holt Funeral Home, 510 South Main St., Woonsocket with a Mass of Christian Burial at 10 AM in St. Agatha's Church, 34 Joffre Ave., Woonsocket. Burial, with Military Honors, will follow in St. James Cemetery, Old River Rd., Manville. Calling hours are Wednesday from 5 – 7 PM. In lieu of flowers, memorial contributions may be made to the Woonsocket Health Center Activities Fund, 262 Poplar St., Woonsocket, RI 02895.